The city of Santa Monica is proceeding with “phase 2” of its runway shortening project and will be completely closing the Santa Monica Municipal Airport (SMO) for 10 days beginning at 9pm on Tuesday, December 12th. It will reopen at 7am on Saturday, December 23rd, with its single runway reduced from 4,973 feet to 3,500 feet. 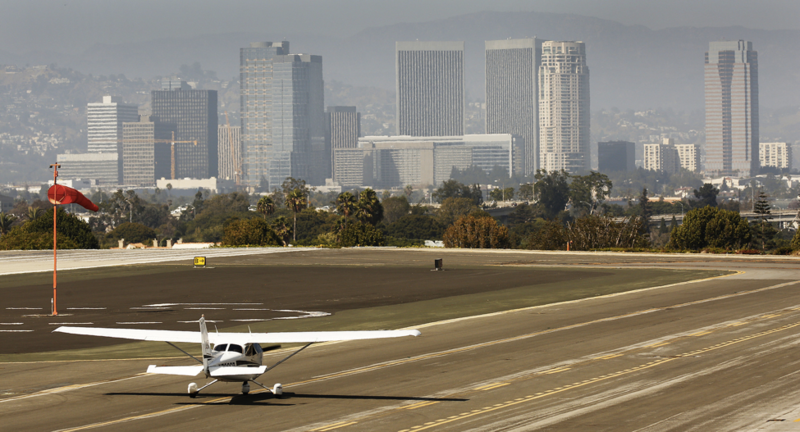 In February of 2017, the council for the city of Santa Monica unanimously voted to shorten its runway by 1,500 feet in an effort to begin accommodating the thousands of residents who live near the airport. The proposed renovation will make way for the eventual closing of the airport in 2028. 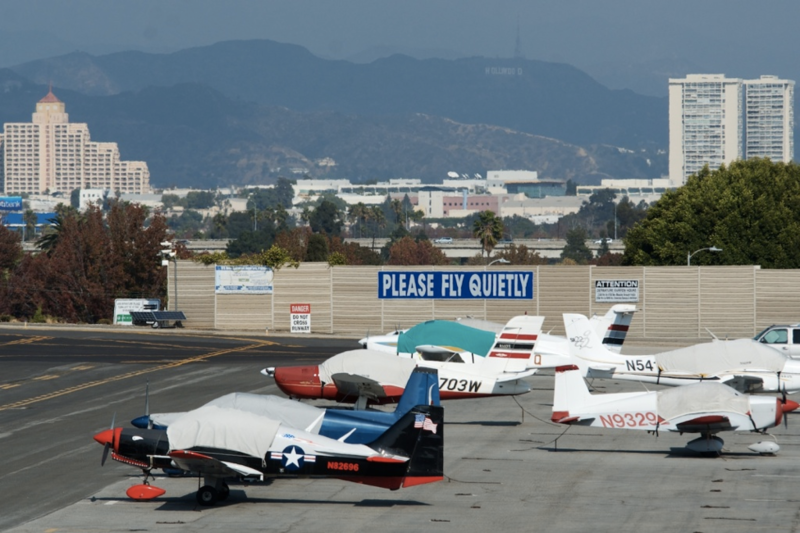 As a popular alternative to Van Nuys, the Santa Monica airport is both a common and convenient airport for private travelers. By shortening its runway to 3,500 feet, city officials believe about 45% of jet traffic will be diminished. The shortening of the runway means a good portion of jets will no longer be able to use the airport. Residents who live near the airport have an ongoing dispute with city officials over the use of the airport, claiming it causes frequent noise, jet traffic, safety concerns, health and environmental impacts to the neighboring communities. Ultimately, the city agreed to close the airport to aviation uses on December 31, 2028. In the meantime, the shorter runway will limit traffic and pollution from larger corporate jets. However, it may only have little effect on noise.